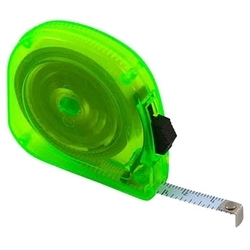 This 10' Retractable Tape Measure will measure up to 10 feet and retract at the touch of a button. 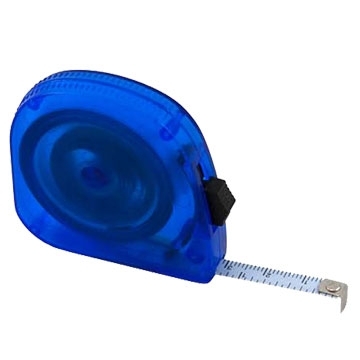 Metal measurement tape includes inches and centimeters. 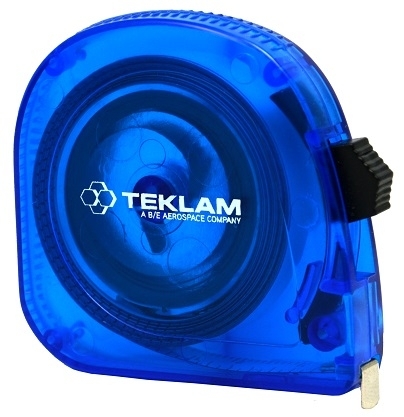 Set-up Charge: Includes one a color, one sided, imprint. Product Colors: See "Product Options"